1-2-3 Oil is slightly yellow, with a characteristic smell. You can trust it will create delicious meals. 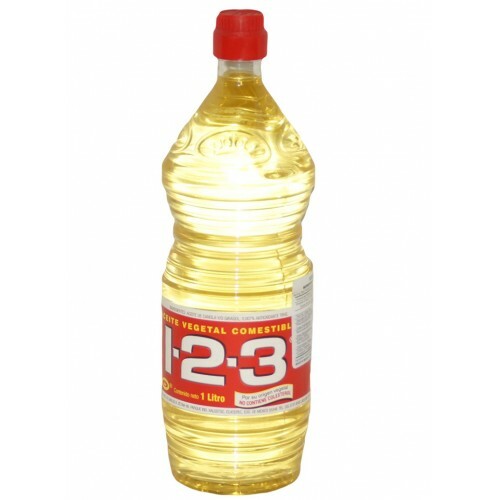 123 cooking oil is also great for your frying needs. You can put a little bit in a pan for a healthy way to give your steak that perfectly crisped outside. Or, if you prefer deep frying, you can submerge your food in 1-2-3 cooking oil and you’ll get that perfect and delicious crispy, golden exterior and amazingly tender, juicy inside. that your family will love.